Proper heating, ventilating, and air-conditioning are key to maintaining a comfortable, healthy and productive work environment. 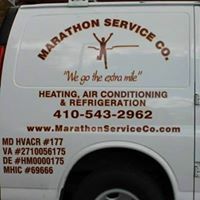 Marathon Service Company provides our commercial customers with 24 hour prompt service ranging from boilers to coolers and everything in between. 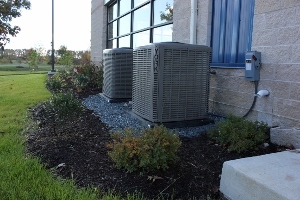 Whether you wish to improve the efficiency of your existing heating and cooling systems or are considering upgrading to a new system, call Marathon today, we can help you to make the right choice for your business. Let us help you create the optimal living condition in your home. 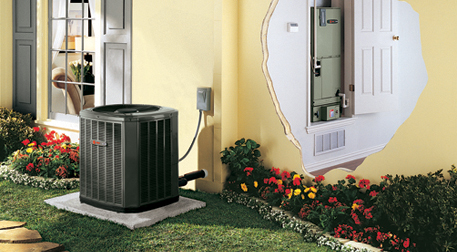 Our experienced service technicians will strive to bring you perfect temperature and humidity, plus energy savings you can see every month on your energy bills. Whether it’s time to service your heating or cooling system or time to upgrade to a more efficient system, call us today! A malfunctioning cooler or freezer, no matter what size, can spell havoc for a restaurant or commercial food service business. Marathon Service Company provides excellent service and parts replacement for our restaurant clients. 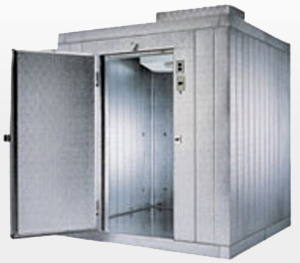 We understand how vital properly working equipment is to your business whether it is ice machines, walk in cooler, freezer, or any other refrigeration equipment . 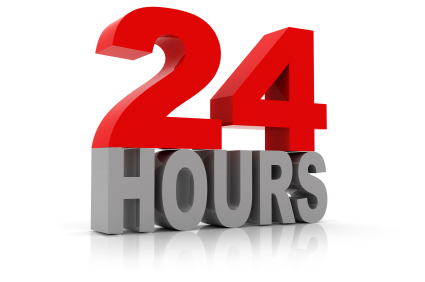 We carry many stock items to keep back you back online and working as quickly as possible. Call us 365 days a year! There will be a real person to answer your call and assist you promptly! We are here to answer any questions and to fix any problems you may have! 410-543-2962!